The following training providers offer training in one or more non-destructive testing methods and industry sectors. This training has been certified by the provider as being to the national syllabi as endorsed by the AINDT Certification Board. Learners are advised to obtain a copy of the training module (syllabus) from the training body, or by downloading from this web site, when undertaking training in an NDT method or industry sector module. 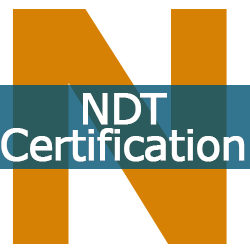 Applicants for Certification must complete the training program and training hours as set down in AS3998/ISO9712 for the relevant NDT Method, Level and Industry Sector. 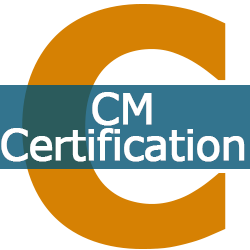 Some Training Bodies are also Authorised Qualifying Bodies as defined in AS3998/ISO9712. These bodies are identified in the following list with the letters "- AQB" after the organisations name.